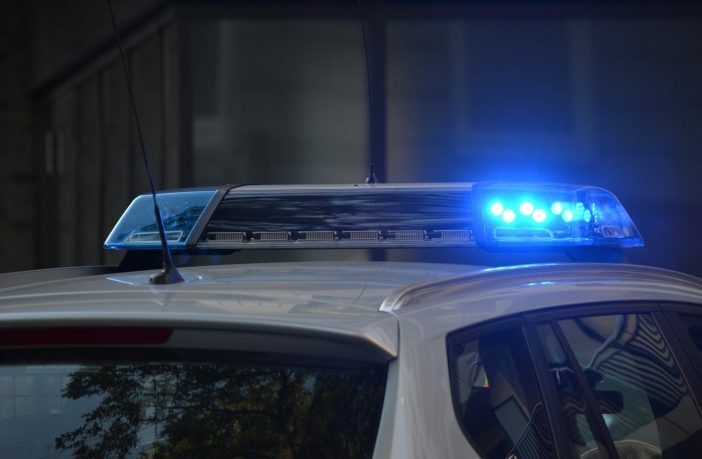 Alamo, California (February 8, 2019) – A CHP officer was hospitalized after a motorcycle accident Wednesday morning on an Alamo freeway, according to a local news source. The accident took place at about 8:00 a.m. February 6, on Interstate 680 Freeway near Livorna Road. Officials said Tom Maguire, 22, was riding his motorcycle on the freeway when he slammed into a black Jaguar sedan. Maguire was taken to John Muir Medical Center with minor injuries. The sedan driver was uninjured in the crash. The authorities are investigating the crash. We hope that Tom Maguire recovers quickly. If you or your loved one has been hurt in a traffic accident due to another person’s negligence, then the responsible party should be held accountable. Contact a personal injury attorney at Pacific Attorney Group, and they can help you get fair compensation for lost wages, pain, medical expenses and much more. If you are the victim or a family member and you would like a free copy of the police report, please contact Pacific Attorney Group at 866-803-6502.